Following in the footsteps of her mother and grandmother, Hilary is a third generation REALTOR®. 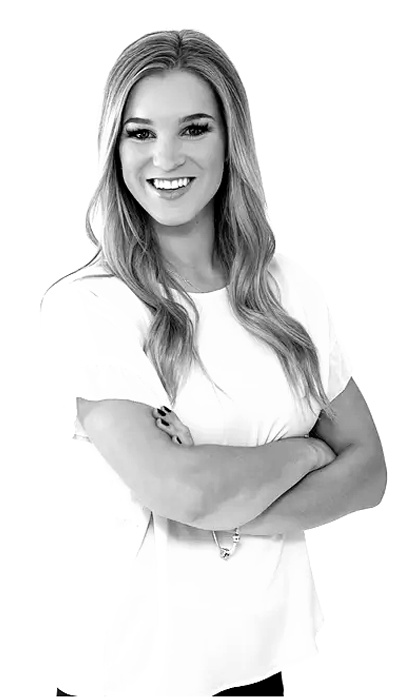 Before getting into the real estate business, Hilary obtained her Bachelor of Arts at the University of New Brunswick in Fredericton, and worked in the oil and gas industry in Calgary, AB for four years. Her experience in Alberta is one she will cherish forever, but her heart was back home in New Brunswick. Growing up in a large household, she is the second of four children which has made her a master negotiator. Although new to the industry, Hilary surrounds herself with a strong team of successful REALTORS®. Her energetic, outgoing personality combined with her solid work ethic are sure to make your real estate experience a positive one. Hilary is a planner. In her free time, she can be found organizing the next fun-filled adventure or spending time at her family cottage in the beautiful Belleisle along with family and friends. Welcome home Hilary!